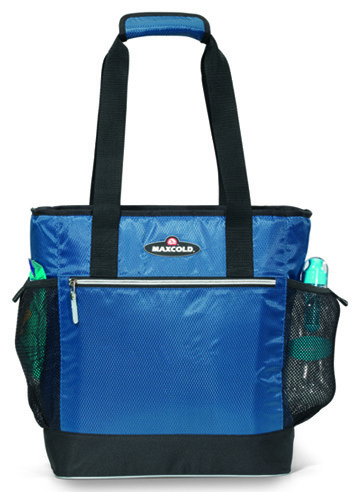 This fashionable Igloo MaxCold insulated tote bag is produced from 420D diamond weave material with 20% more insulation that standard Igloo products. 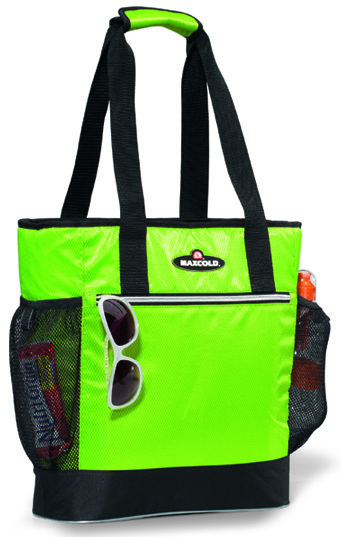 The zippered main compartment is leak resistant with a heat-sealed antimicrobial liner. There's even a zippered front pocket for napkins, plastic utensils and other small items. 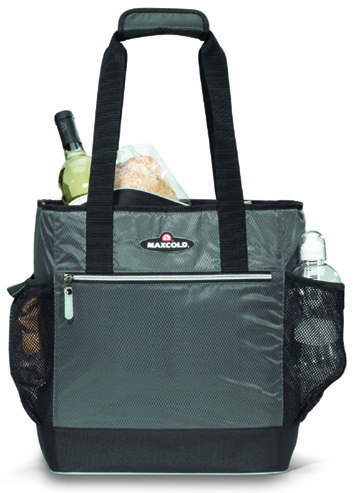 On each side are mesh pockets for water bottles, can beverage, snacks or your smartphone and keys. 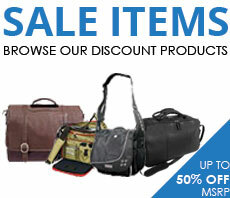 The shoulder straps are 26" long with a padded wrap handle for easy transporting.